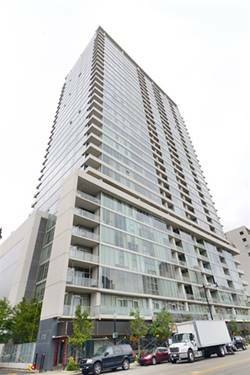 Museum Park High Floor Unit with Large Balcony! Views! Beautiful view of the park with a fantastic open floorplan. 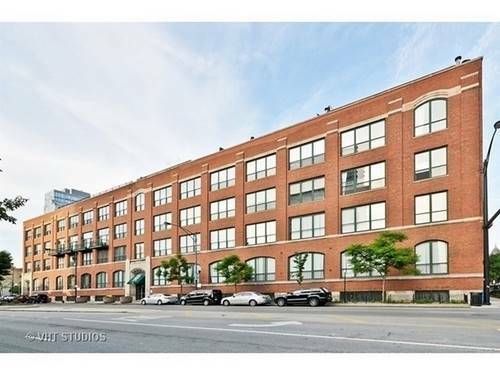 Highly upgraded with hardwoods throughout, granite counters, stainless steel appliances, in-unit washer and dryer. Lavish Master Suite with access to balcony! Double sinks, separate tub and shower. 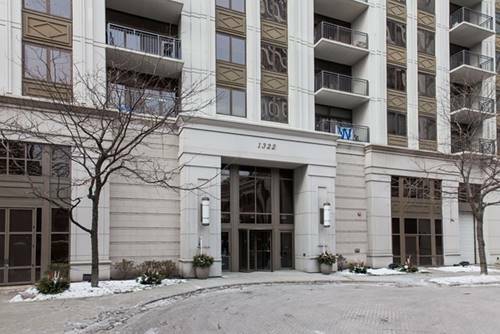 Amenities incl outdoor swimming pool, large fitness center, club house, party room and more. Fantastic door service staff in well maintained building. Close to lake, Roosevelt, and LSD. Garage spot 127 and storage unit 124. Pictures are of previous tenant. Owner would prefer a short term lease or longer lease to end in the spring/summer months. 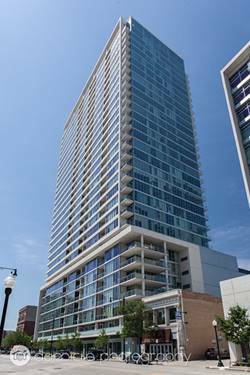 For more information about 1322 S Prairie Apt 1207, Chicago, IL 60605 contact Urban Real Estate.